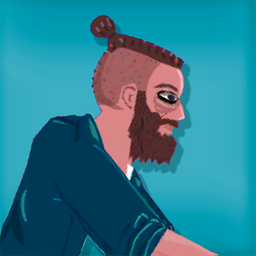 Short Ride is a bike riding action game that is the sequel to Short Life. This time, our brave hero doesn't walk, but rides a bicycle past dangerous obstacles. With some skill, and a bit of luck, you need to overcome every obstacle... in one piece! Control a huge raging T-rex through lots of levels full of innocent bystanders, attacking enemies and lots of stuff to break in pieces. Just start the riot and enjoy Rio Rex! Get ready for another death chase in this exciting stunt driving challenge. Choose and customize your car first. Your objective is to race the bumpy road with some pretty big jumps as you try to take out your rivals. Are you ready to see how Yeti destroys the city? You can take straight participation in it and if you want to have fun, just join him. Terrorize the hot city of Miami in the fun and bloody game Miami Rex! This time the big dino must fight heavily armed sharks while destroying all he sees. 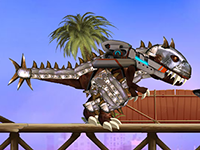 Find all three stars in every level to upgrade the killing T-Rex. Have fun! 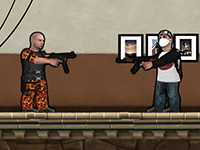 Action Bros is a 2d action shooting game that will really make you glue to your seats. 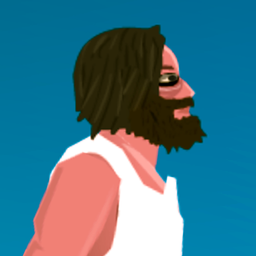 Play singleplayer and do missions or you can play with others in multiplayer mode! Unlock all achievements and get the highest score possible so you can be in the leaderboard! After a series of destruction, now our savage beast is heading to Mexico. 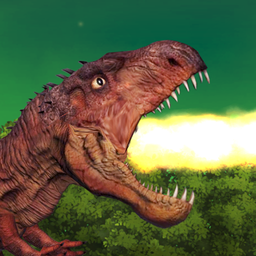 Control this ferocious T-rex and eat and destroy everything that's in your way! This is a new car racing game of deadly proportions. Race against other super power enemy cars through cities, tunnels, farms, and more! You are a powerful animal who has no fear to kill and destroy everything around him. Yes! Finally the giant T. Rex is back! Even though he razed New York and LA to the ground the wild dinosaur is still wild with anger. Help him to de-stress in London and rampage the royal capital of the United Kingdom. Just choose your rex and let's begin the smashing! You're a Tyrannosaurus Rex. There are humans within eating distance. Is there a different way this could play out? Do you have what it takes to be the best. Pick your big rig and race through these dangerous levels without losing your load. 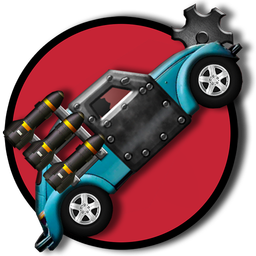 Pull tractors, haul cars and other unstable loads to the finish line to unlock new trucks and levels. Select your dozer and bulldoze the load to the end of each level. Use the loader to lift and destroy things that are in your way. Can you handle being a dozer driver? 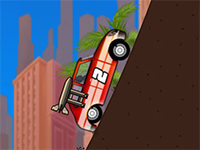 Your goal in this monster truck game is to destroy cars, various kinds of appliance and finish all 12 levels. 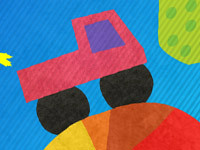 The game contains 3 monster trucks and a bonus monster bus. The first game that combines typical racing and physics with a tank in action. The game contains 24 levels and simulates 'real world' gravitation, friction and tension. Prepare yourself to master the rocky tracks.